Vintage recipes and recipe books create some nostalgia thing within me. I envision myself in my Grandma McKinney’s kitchen, with her milk glass mixing bowls and wooden spoons (used on occasion for spanking a certain mischievous granddaughter), creating a meal from scratch in those days before internet searches, round-the-clock TV cooking shows, and magazines devoted to food. Of course, I wear a floral apron and use fresh ingredients (from the farms down the road). Trying these recipes in real life is sometimes another story. Since scones are one our favorites around here, I scoured my old recipe books for vintage recipes. 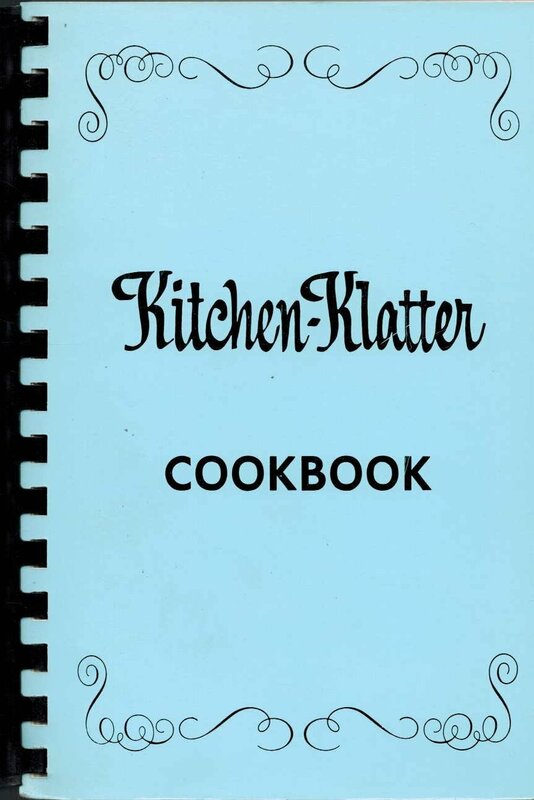 My favorite recipe book is an old Kitchen Klatter three-ring volume of thousands of recipes. This brand is well-known to many from Iowa, and many of the recipes encourage the use of their bottled flavorings. In this book alone, I once counted over 160 recipes containing Jell-O! In real life, I can’t remember the last time I made Jell-O. But, it was apparently an important staple in the 1950s and 60s. 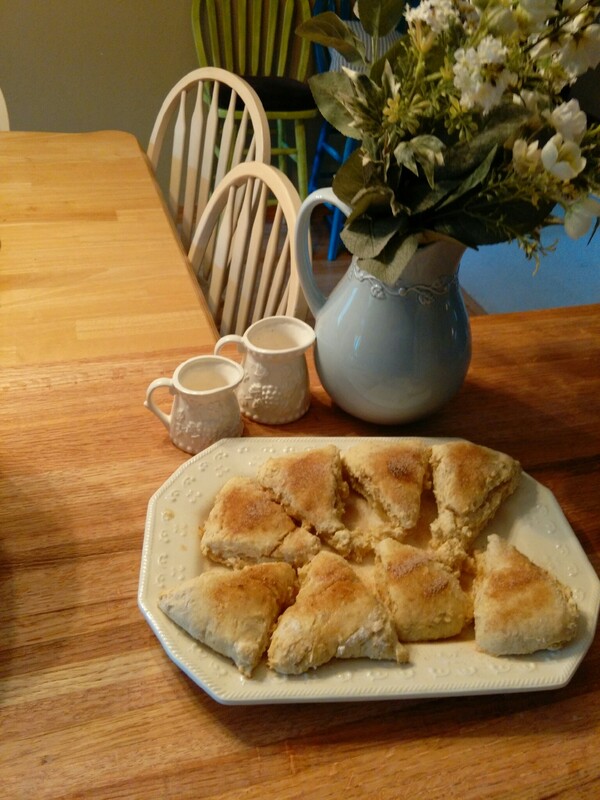 This cookbook had only one recipe for scones, as did several others. 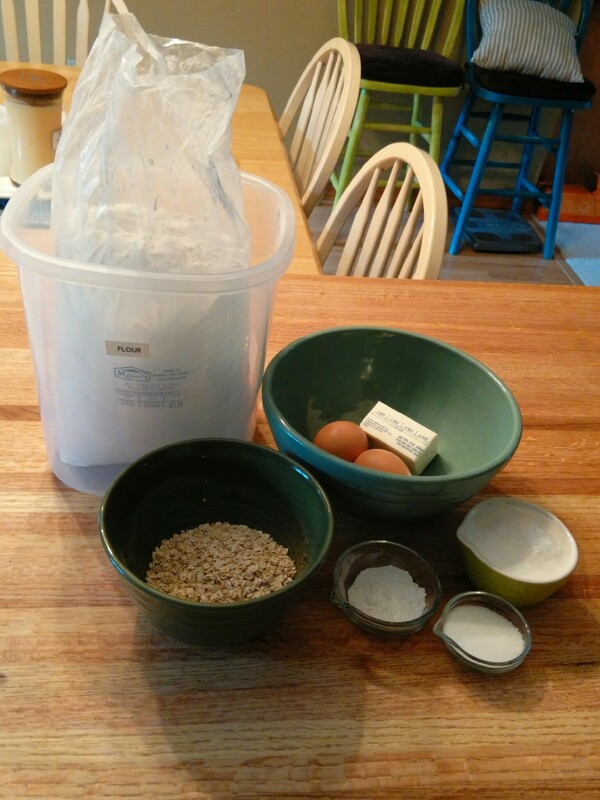 I decided to combine a recipe for wartime scones (using oatmeal) with the regular recipe I had already found. I was right about the taste, as they were missing the whole grains and spices we tend to use more of today. Did they even think of counting carbs or even really know what a carb was?? However, I LOVE this cookbook and rely on it for everyday recipes, from main dishes to desserts. When I purchased the cookbook, it had its cover already missing, so I’m not sure the year it was published, but with over 460 pages, and a purchase price of a couple of dollars, I feel like I won the jackpot. I searched online, and found it has had many re-printings (mine seems like it may have come from the 1970s with its clipart of housewives in little black dresses with white aprons). Here is a link for purchasing the above item at Amazon (new or used): Kitchen-Klatter cookbook. 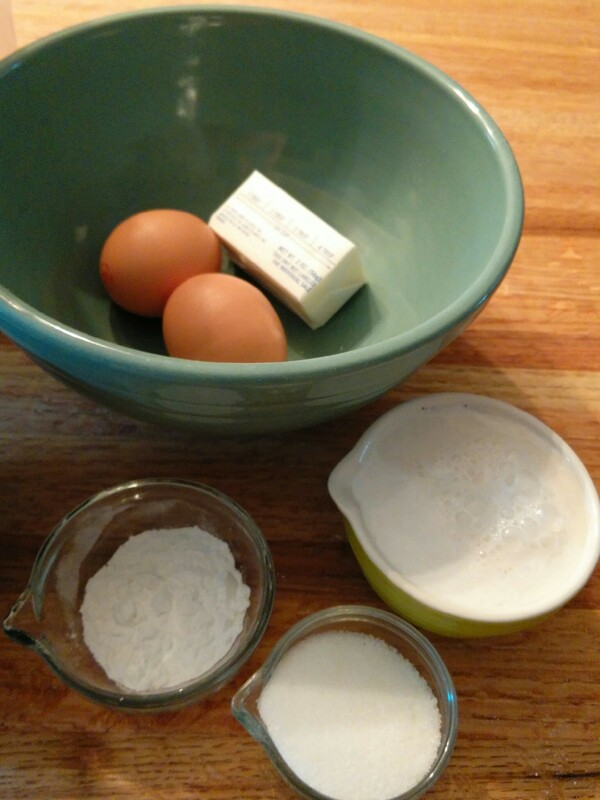 I highly recommend the many baking recipes, even the scone recipe was just a bit before its time!